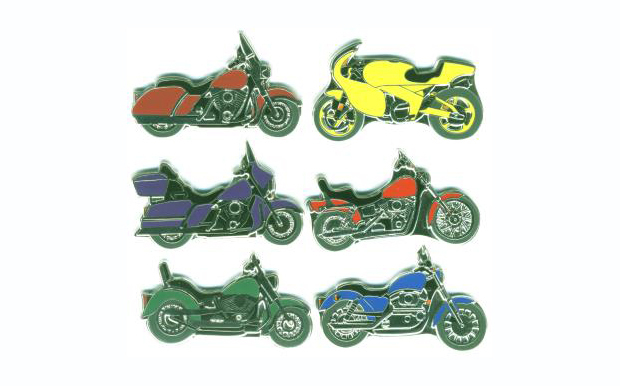 Sure, state quarters and presidential dollar coins may be fun. But for a truly unique coin, you need to think outside the box—or the circle, as it were—and come up with a truly original shape. Here are 11 coins with shapes that just might not work in a vending machine. In honor of the National Baseball Hall of Fame's 75th anniversary next year, the U.S. Mint announced that it would produce special $5 gold, $1 silver, and half-dollar coins. The twist? They'll be convex, to more closely resemble baseballs. The Mint is running a contest for the design of the concave side—the reverse will feature an anniversary logo for the Hall of Fame. While it's the first time the Mint is venturing into convex coins (and actually it will require an act of Congress to change a law that requires a certain diameter for gold and silver coins), other countries have tried it out. France debuted one in 2009 for the International Year of Astronomy, and Australia made one last year featuring the Southern Cross constellation (above). The Perth Mint has been working on an unusual series of coins to honor Australia—they're all shaped like the country itself. 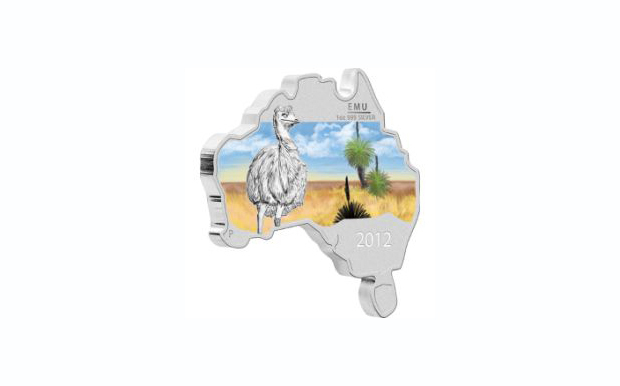 So far three silver coins have been produced in the series, featuring a kookaburra, an emu, and a kangaroo against backgrounds of iconic Australian landscapes. 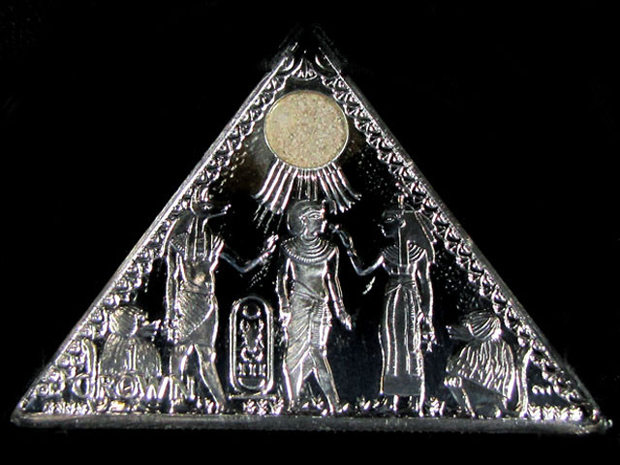 To celebrate a worldwide tour of treasures recovered from Tutankhamun's Tomb, the Isle of Man produced special coins shaped as—what else?—a pyramid. The world's first pyramid-shaped coin (triangular, actually) was legal tender on the island, but was designed mainly for collectors. One side featured a drawing of King Tut taken from the tomb itself, with real sand recovered from the entrance of the tomb used to fill in the sun. The other side featured Queen Elizabeth. 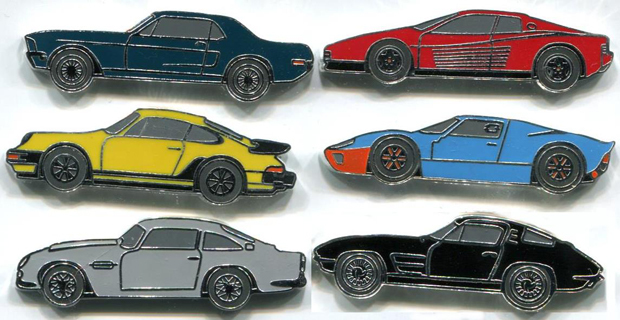 And sportscars. 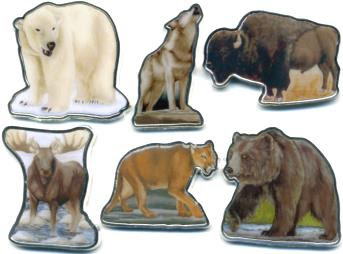 You should also check out the rare 3D coin set and an animal series. 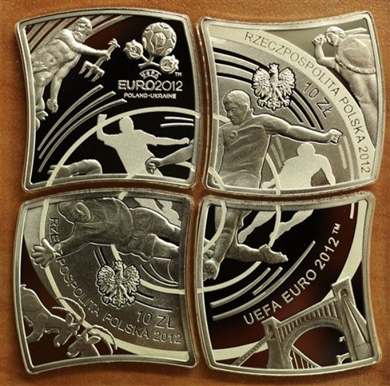 Poland and Ukraine jointly hosted the Euro 2012 football tournament, and in the spirit of cooperation, they released rare bi-national coins. One set had a traditional coin broken into two pieces, one with the value of 10 Polish zloty and the other 10 Ukranian hryvnia. But those had nothing on the special Polish jigsaw coins that, when joined together, formed a flag shape. 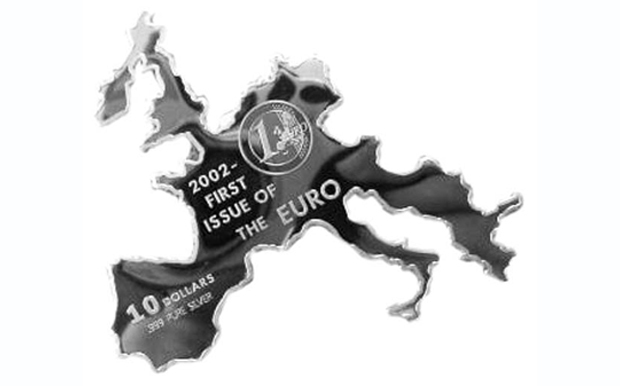 On one side of the completed coin is the UEFA trophy, on the other a sketch of four football players. Each piece was worth 10 zloty, roughly $2.80 at the time, and represented the four Polish cities that were hosting games in the tournament. The Pacific island of Palau has tried to appeal to coin collectors with a whole series of unique coins, featuring holograms, gems, and even freshwater pearls. 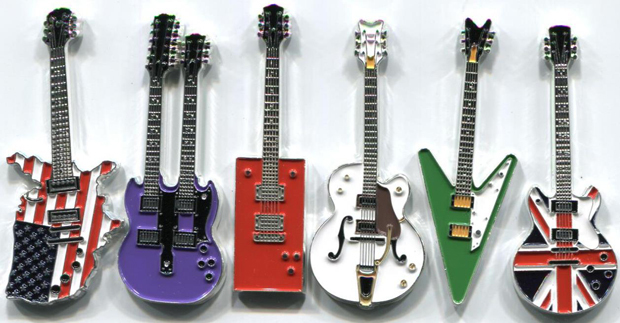 But perhaps their most unusual is a set of heart-shaped coins. 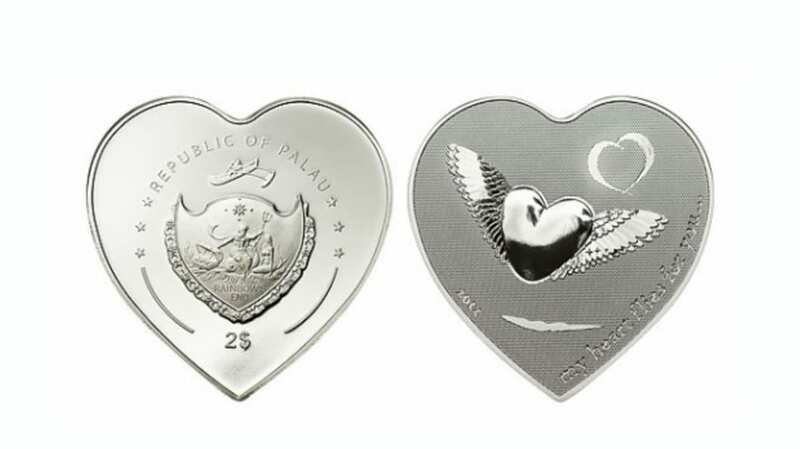 A 2009 minting featured a pair of angels, while the 2012 run showed a heart with wings and the slogan "My heart flies for you." 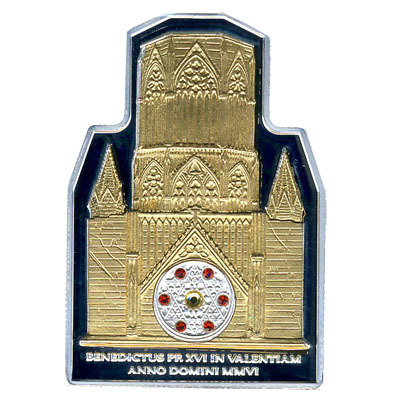 It's unclear why the Cook Islands chose to issue a coin in tribute to Pope Benedict XVI's 2006 trip to Valencia Cathedral in Spain. But the resulting gold-on-silver coin is quite elaborate. 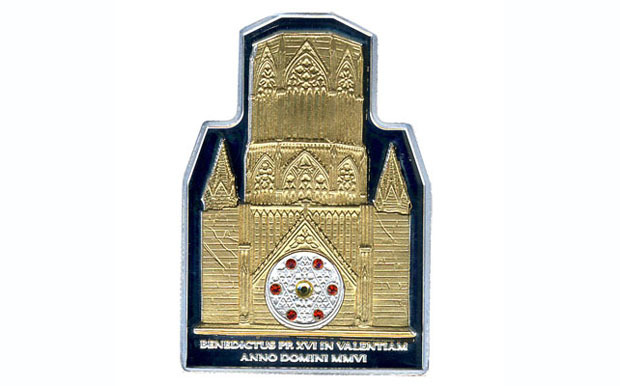 It's shaped like the cathedral itself, supposedly the site of the Holy Grail. And where there would normally be a stained glass window, the coin instead features small crystals. 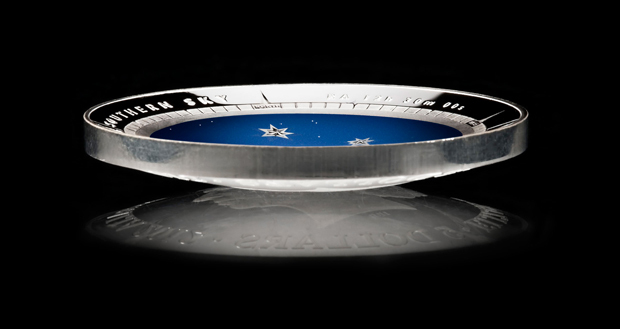 The Republic of Nauru, a South Pacific island also known as Pleasant Island, wanted to honor the 2002 formation of the European Union with its own commemorative coin. 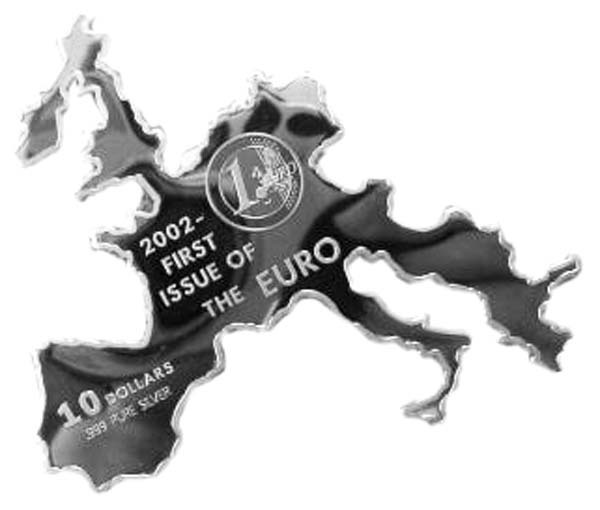 Naturally, the $10 silver coin they minted took the shape of all of the founding nations of the E.U. 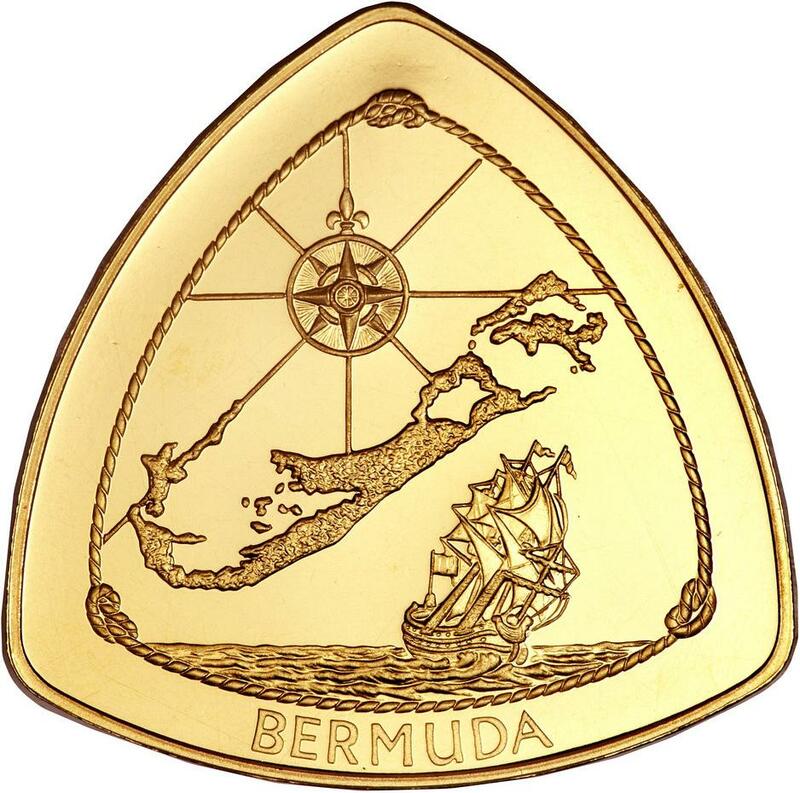 Not shying away from its notorious legacy, Bermuda embraced the legend of the Bermuda Triangle with a series of triangular coins, the first coming in 1970. 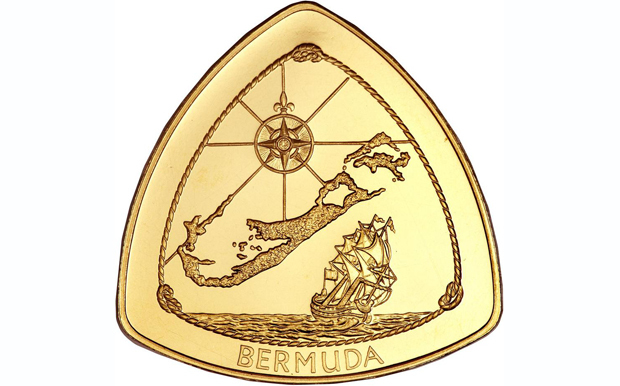 The coins are prized among collectors and feature images of ships sailing in the Atlantic. One 1997 release even displayed the wreckage of the Sea Venture, a 17th-century English ship that crashed into the reefs off of Bermuda.